Divine Fortune Progressive Slot Out Now! Try the new slot today! 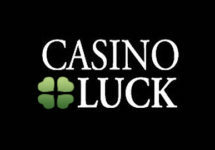 Play Divine Fortune at Casumo! 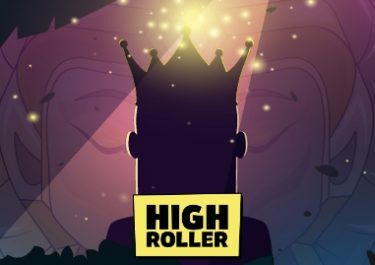 Get tons of Free Spins to try the new game! 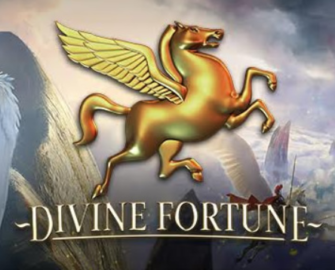 Divine Fortune, the new Netent Progressive Slot was released on 24th January 2017, boasting three local Jackpots, one of them being progressive, Falling Wild Re-Spins, Wild-on-Wild Feature and Free Spins on top of the bonus game that will give you the chance to win that huge Mega Jackpot. 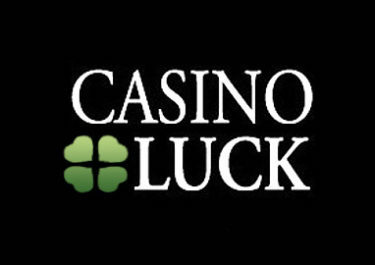 Although local, I have seen figure close to $100K at some of the larger casino groups, e.g. Gday Casino from the Caddell Group. Certainly worth playing for. 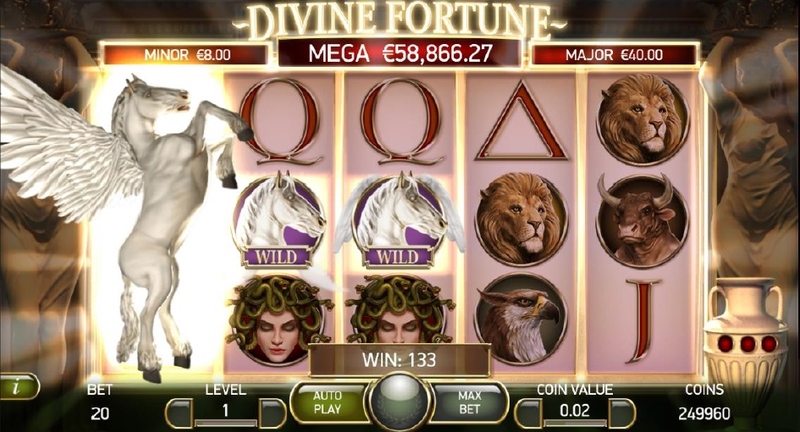 Divine Fortune is a 5 reel, 3 row, 20 line (fixed) slot with a Free Spin bonus round, Falling Wild Re-Spin, Wild-on-Wild Feature expanding the Wild to cover the reel and ultimately the Progressive Jackpot Bonus Game. 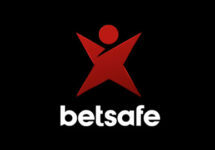 And here is the first downfall for this slot, the Mini and Major Jackpots are fixed at 20x and 100x the bet, that triggered the bonus game and only the Mega Jackpot is actually progressive, taking a 3.7% contribution from each bet. I estimate the jackpots will be hit rather in the high 5- or low 6-figures. 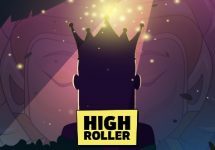 An amount any player would take home any time and day of the year, but it won’t have that highly desirable jackpot in the millions. Good Luck! May the Gods be with you!